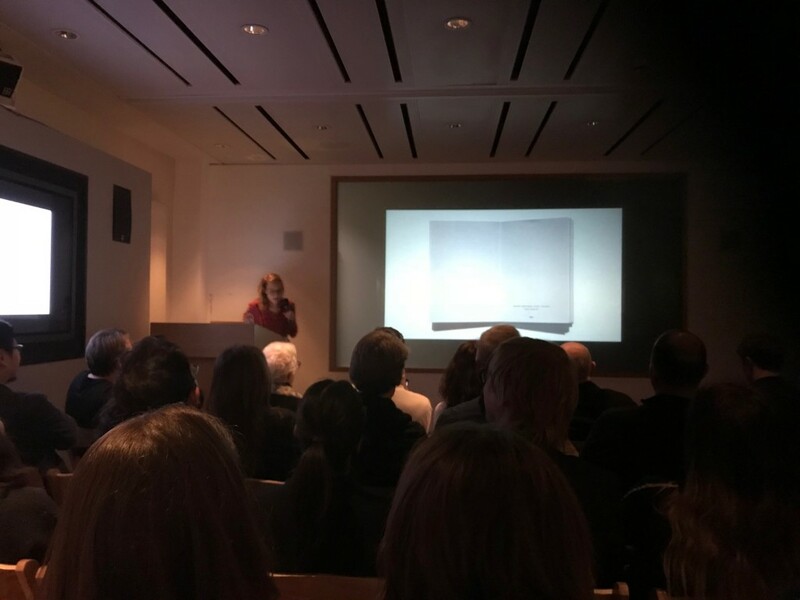 MediaVita’s creative director and Typographic Committee Member (Antony Long) yesterday had a very insightful evening at the first Typographic Event of 2018 held at Knightsbridge Green in London. 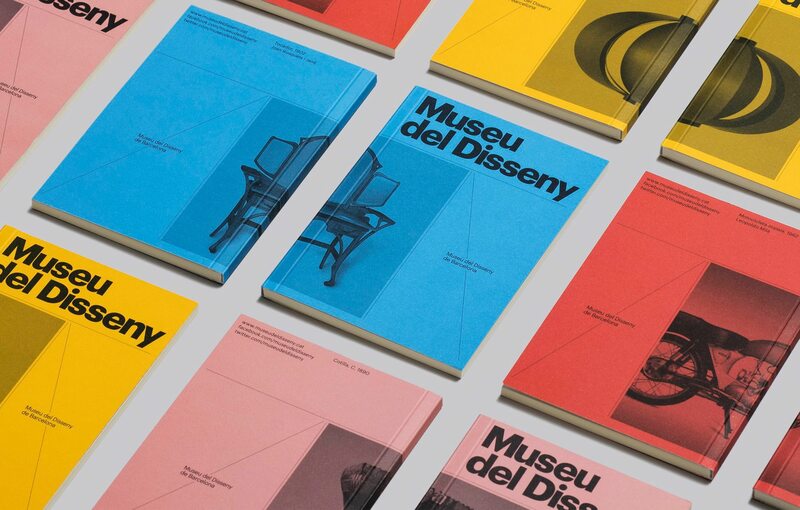 The event featured Astrid Stravo, the Creative Director of an independent design studio (Atlas), which operates from offices in London and Mallorca. She has an international reputation for her precise attention to craft, applied with exquisite typographic sensibility. She has a wide range of expertise covering the design of brand identities, editorial design, signage and way finding systems, posters, exhibitions and packaging. Astrid lectures extensively on design related subjects across the globe and has chaired and judged numerous high-profile international design competitions. Her work has been recognized with more than 200 design awards and has been repeatedly featured and profiled in publications such as Eye magazine, Creative Review, Wallpaper, Print, I.D., Domus and Grafik and books by Phaidon, Rizzoli, Laurence King and Thames & Hudson. Antony left the event feeling very inspired and ready to put all new knowledge into action. Another great event held by the Typographic Circle! Previous PostMediaVita are Essex Digital Award Finalists! Next PostThe Importance of Social Media Marketing - What Has Changed in 2018?